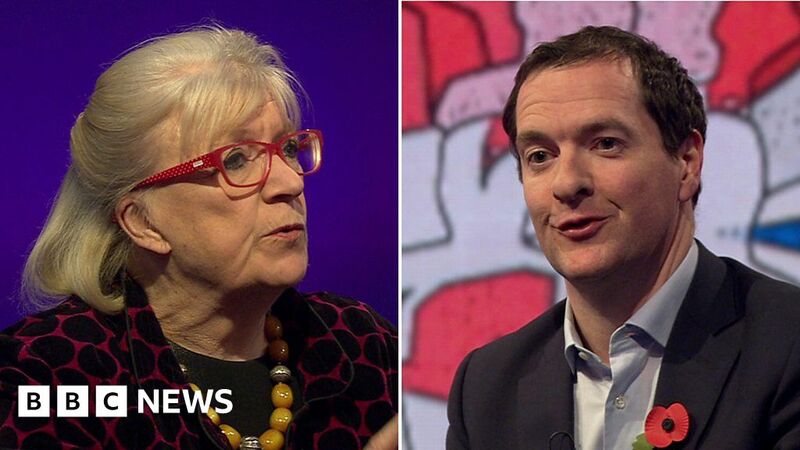 Guardian journalist Polly Toynbee has told the former Chancellor George Osborne that he has “done such harm and damage to this country”, as the pair appeared together on BBC Newsnight. She said his “extreme austerity” had made the recession deeper, adding that his “treatment of the poorest people in this country has been despicable”. Mr Osborne served as Chancellor of the Exchequer under former Conservative Prime Minister David Cameron from 2010 to 2016.